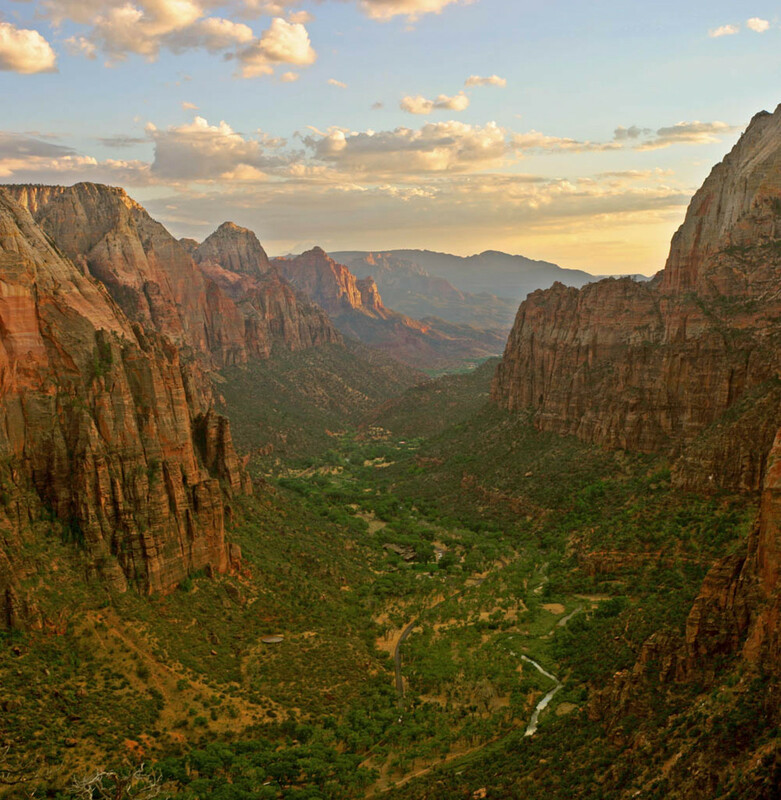 I lived in Utah for nine years, and I love to experience all the beauty and adventure that it has to offer. 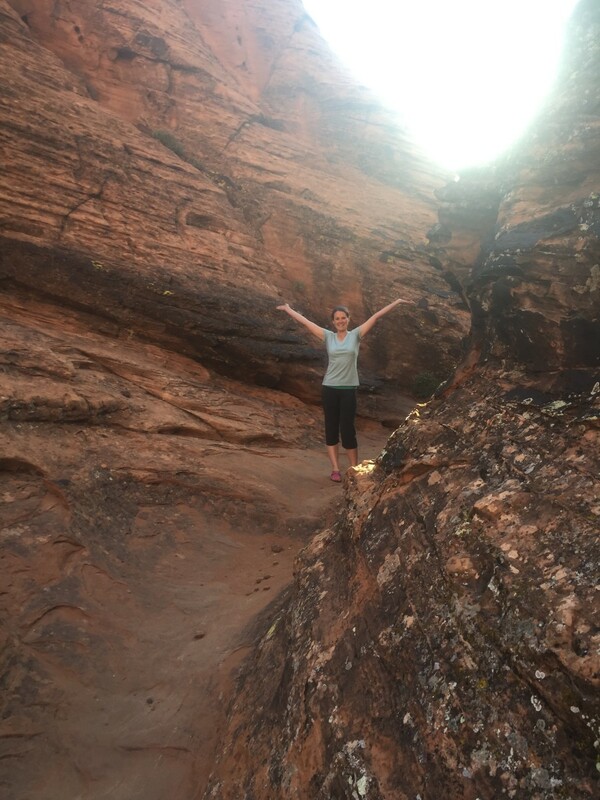 Each year that I spend living in Utah I discover new places and fun adventures that I've never experienced before. I'm always looking for more fun things to do on a day off or even for a few days during the summer. I've spent a lot of time researching popular destinations and activities in Utah, and I thought that it would be nice to share the fruits of my labor with the rest of the world so that there is a place where people can find a lot of ideas in one spot instead of having to hop all over the web trying to find something to do. This is a list of some of my favorite Utah adventures as well as some that I've heard are popular that I haven't personally tried yet. I hope that it will be useful to you. I've included links to informational websites for as many of these places and activities as possible to make this list more user friendly. Also, as you get into the meat of my hub, you will notice that I've included the locations where these activities can be found to make planning a little bit easier for you. In order to make this list a little bit easier to navigate, I'll give you an idea of what order the activities will be listed in. Some of the categories overlap a bit. 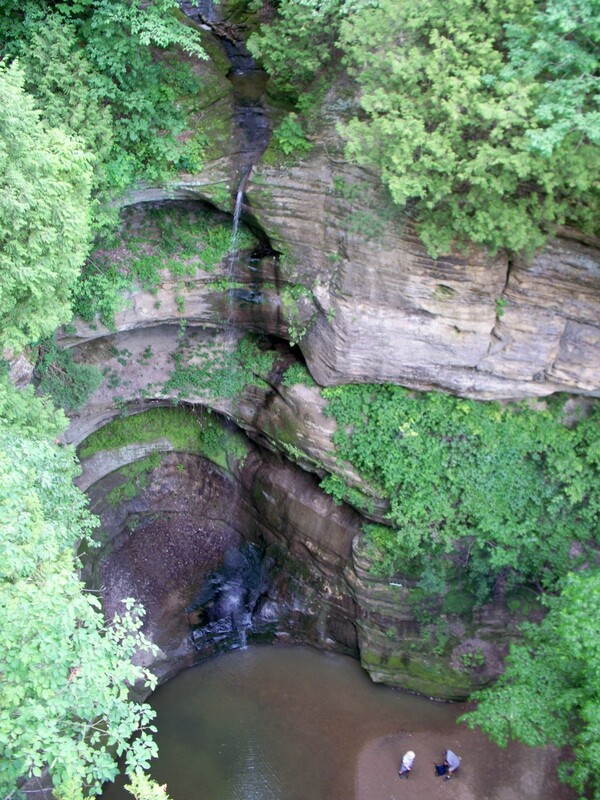 For example, a lot of caves and waterfalls require a bit of a hike to get to them, so you might want to keep that in mind. I hope this list will be useful to you. Now go out there and enjoy all of the awesomeness that Utah has to offer! If you have been to some of these places, I'd love for you to vote on some of my polls about which places and activities are the best. That way other people who read this hub can easily figure out which tourist attractions are the tried and true favorites. Some of these hikes are hikes that I have gone on, and some are hikes that I've only heard about. Make sure to vote below for which one is your favorite so that you can help people who view this hub in the future. Just a quick reminder that just because a trail is short, doesn't necessarily mean that it is easy. 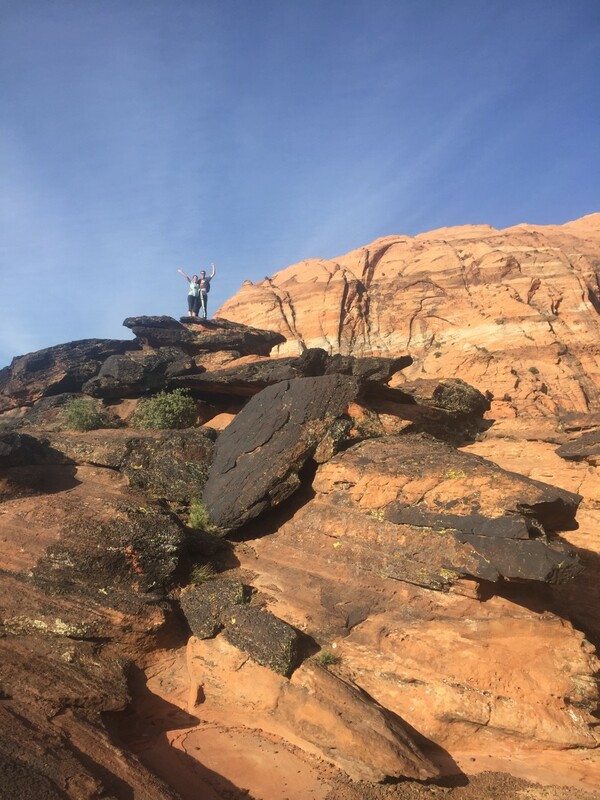 If you are really serious about trying some of these hikes, you might want to click on the links to make sure that they fit your level of fitness and experience. 17. 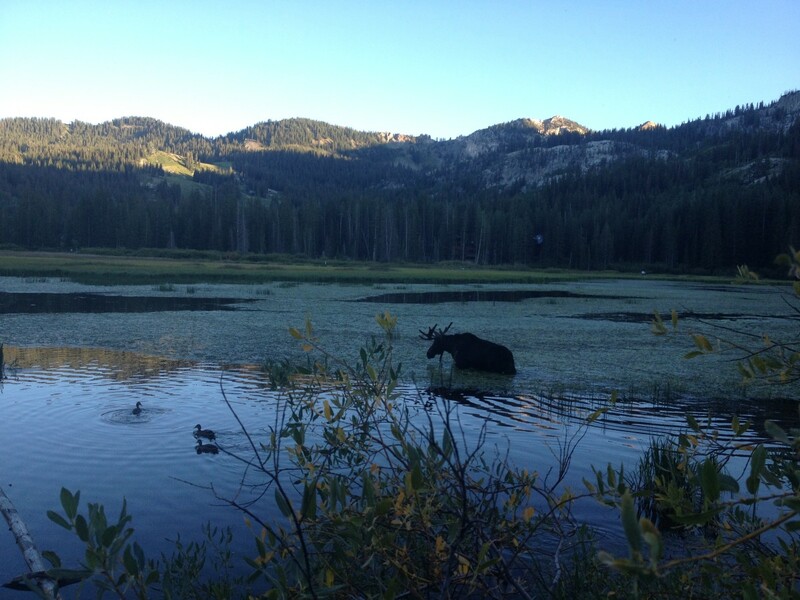 Silver Lake-1 mile (Salt Lake-Big Cottonwood Canyon)-There is a moose that is often sighted on the trail or drinking out of the lake in the evenings. You can see a picture that my husband took of him last summer below the list of hikes. 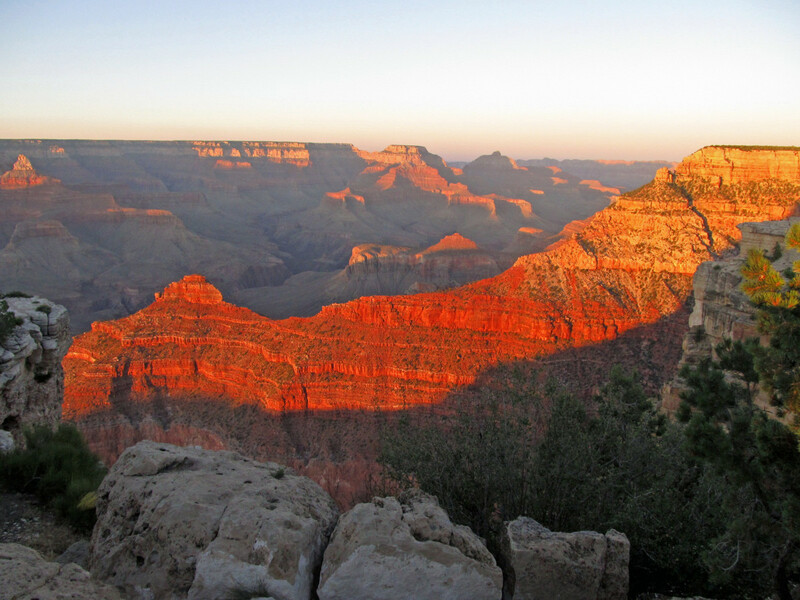 Which is your favorite hike? 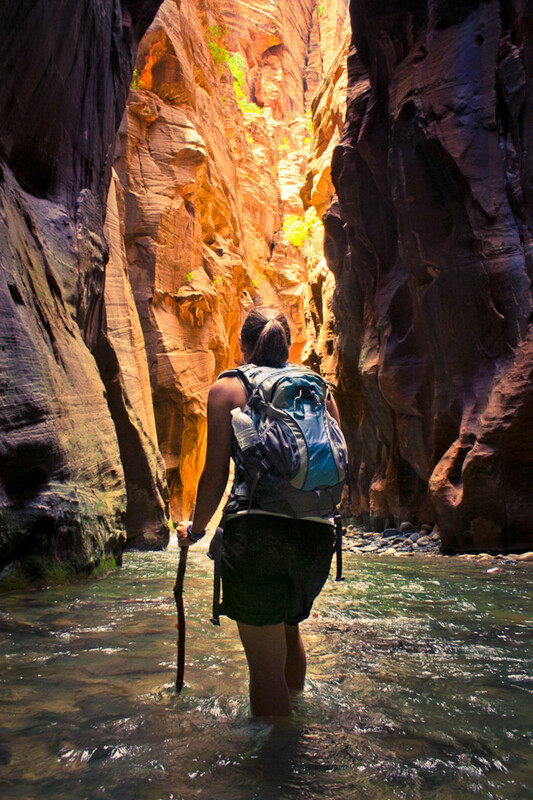 A lot of these adventures are not for the faint of heart, so do your research before heading out on a difficult journey to make sure that you are properly prepared, particularly if you don't have much experience with canyoneering. 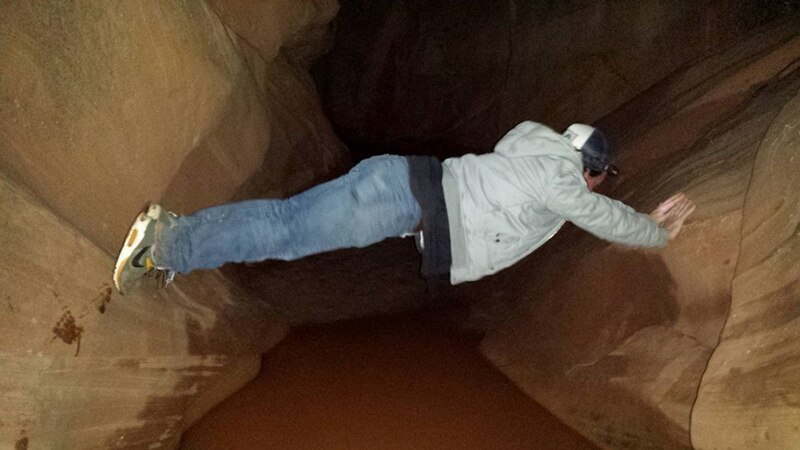 This website is great for learning about canyoneering adventures. Rather than attaching a link to each location, I'm just going to recommend that you go to this site where you can find everything I listed and more. 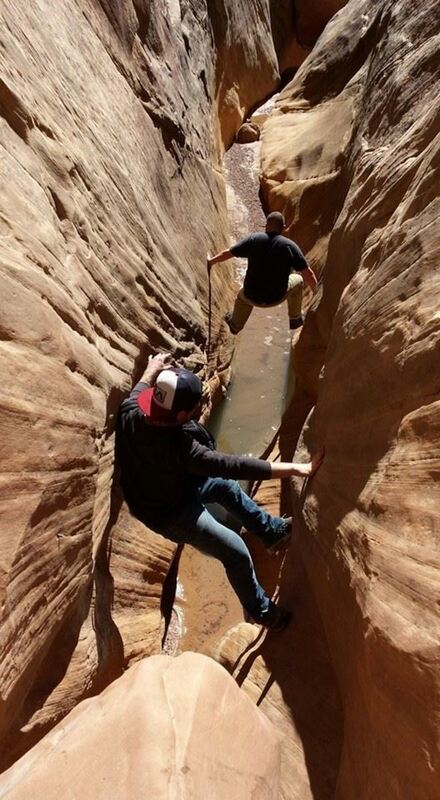 Where is the best place for Canyoneering? 38. 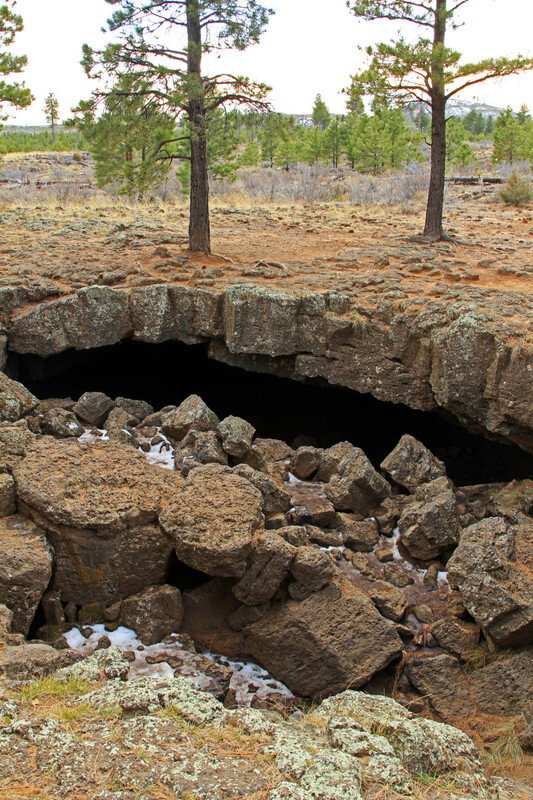 Bloomington Cave (St. George)-This cave is known for being challenging, particularly for those with little spelunking experience. Make sure to do your research before you go. Which is the best cave to explore? 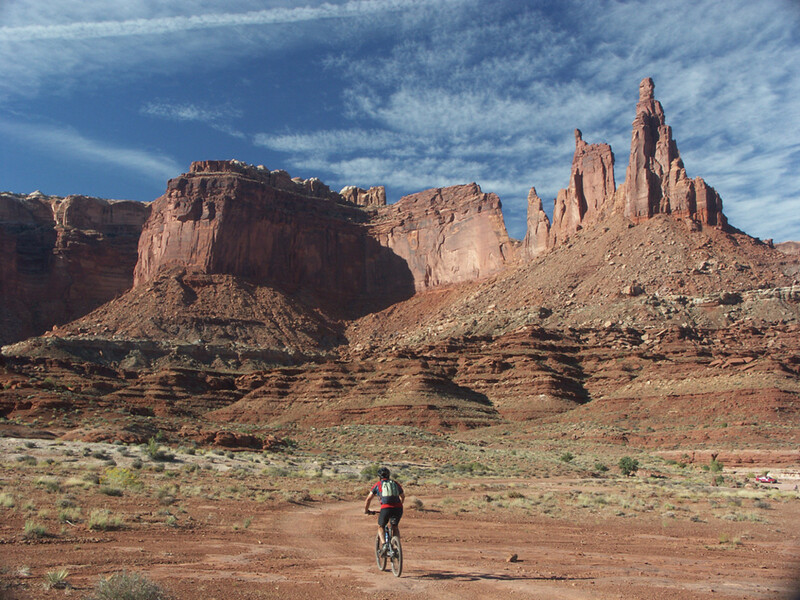 Utah has tons of fun and exciting mountain biking locations. There's no way that I could list all of them here, but for more information about great places to go, check out this website. You'll find more mountain biking trails than you'll have time to explore in a lifetime. 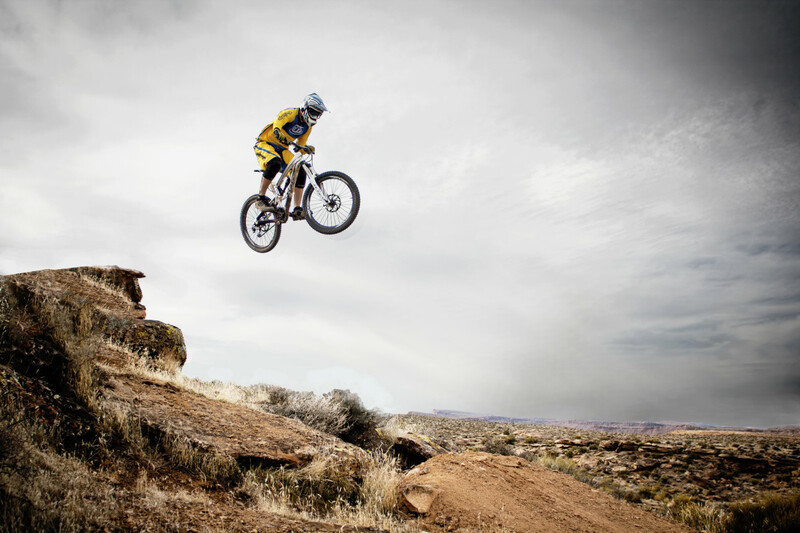 Where is the best place to mountain bike in Utah? Even though Utah is a desert there are still plenty of beautiful waterfalls to see. Many of these are even easy enough to access that your kids can easily enjoy them. 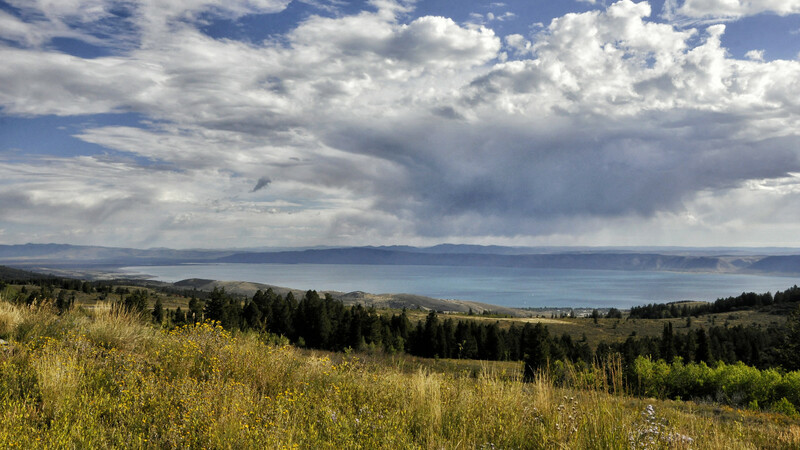 Don't miss out on these beautiful hidden treasures that are scattered throughout Utah! 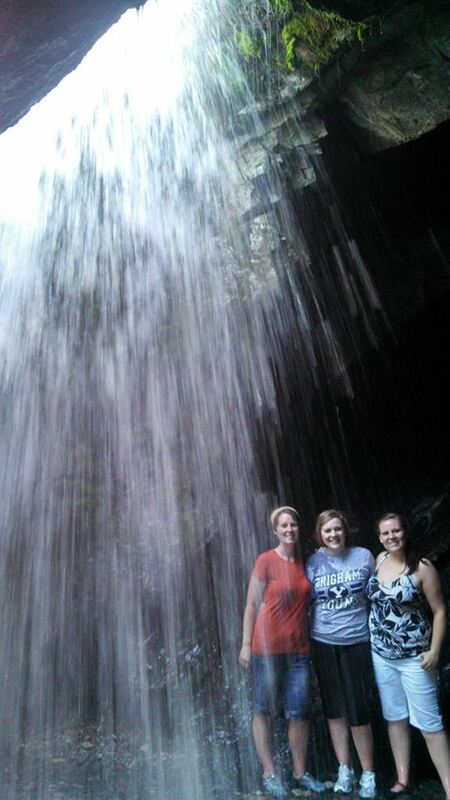 Which waterfall is the best? Most people don't think about going to the beach when they think about visiting Utah, but it turns out you don't have to have an ocean near by to swim at the beach. In fact, you don't even have to feel bad about missing out on the ocean's salty water, because you'll find much more salt in the Salt Lake. Did you know that you can effortlessly float while standing up in the Salt Lake? I wasn't sure that I believed it until I tried it. Don't miss out on this unique opportunity that most people never experience in a life time. 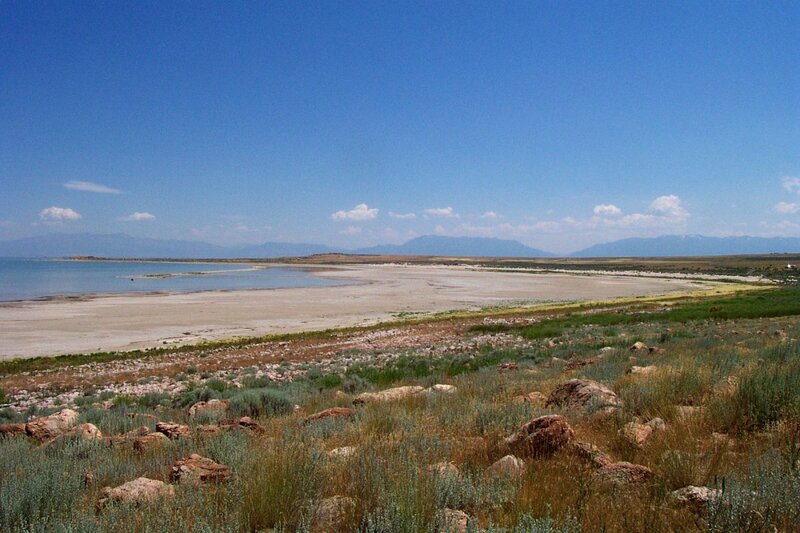 Which is your favorite swimming beach in Utah? 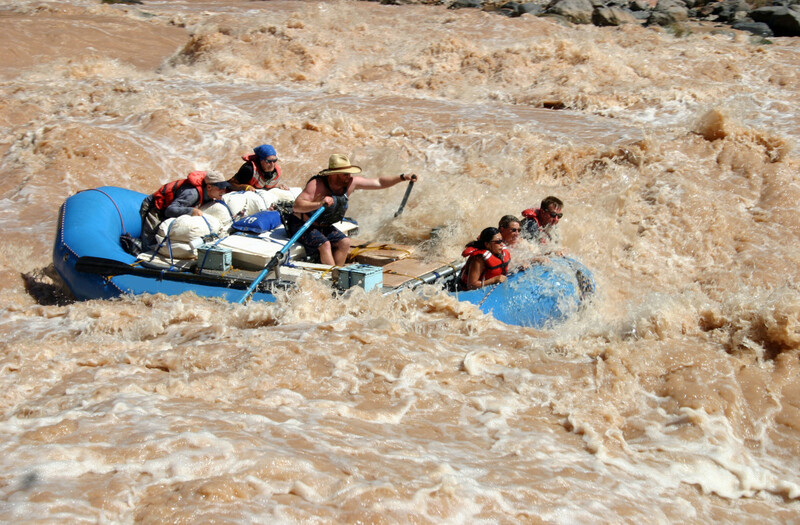 If you are the really adventurous type, you won't want to miss out on some of the awesome white water rafting locations in Utah. Check out this website for specific details. 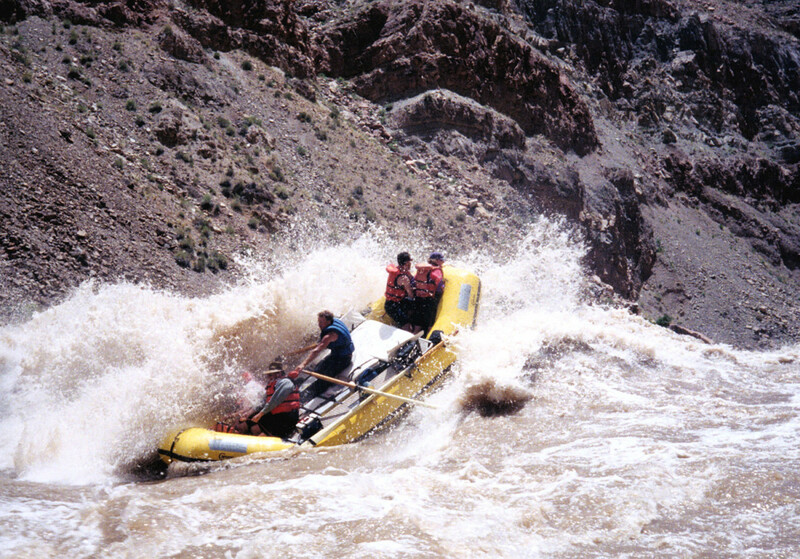 Which has the best white water rafting? 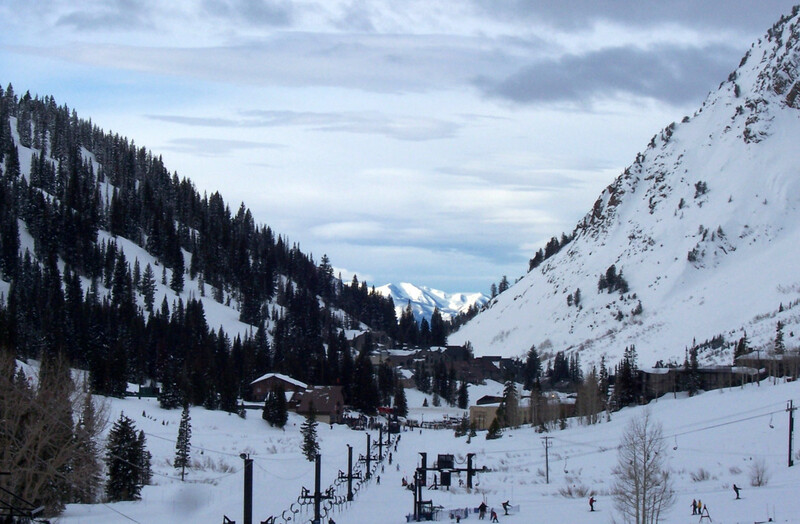 This website is a great resource to learn about ski resorts in Utah. It has links to the resorts I mentioned as well as a few more if you want more information about locations, weather, or prices. Zip lining will give you an opportunity to see Utah's unique landscape from a perspective that you can't get any other way. 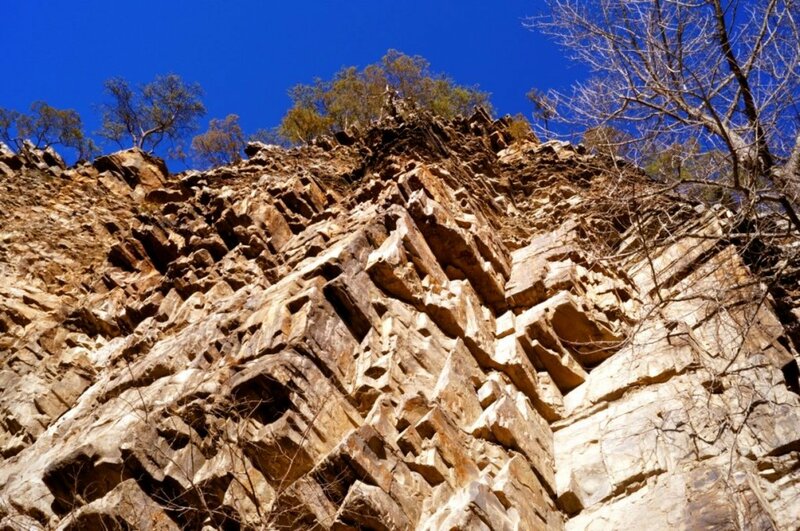 If you are ready for a new and exciting kind of adventure, and aren't too afraid of heights, you're going to want to visit some of these attractions. Where is the best place for a zip line adventure? There's no better way to spend a summer evening than at an outdoor theater. Nobody wants to be cooped up indoors when the temperatures start to cool down in the evening. Relax and enjoy the weather at the same time at one of these venues. Where do you like to spend an evening at the outdoor theater? Utah can get really hot in the summers. I have so many childhood memories of coming down to Utah to visit my grandparents and feeling like I was going to die from the sweltering heat. Luckily, there are a lot more splash pads around now than there were when I was a kid. It's very likely that on a hot summer day, your kids would rather spend some time at a splash pad than hiking around in the desert. 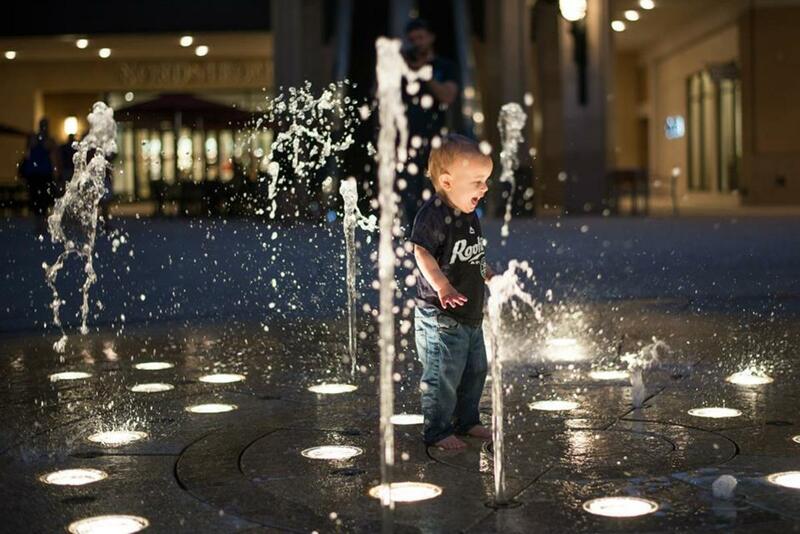 For a more extensive list of splash pads in Utah, go to this website. 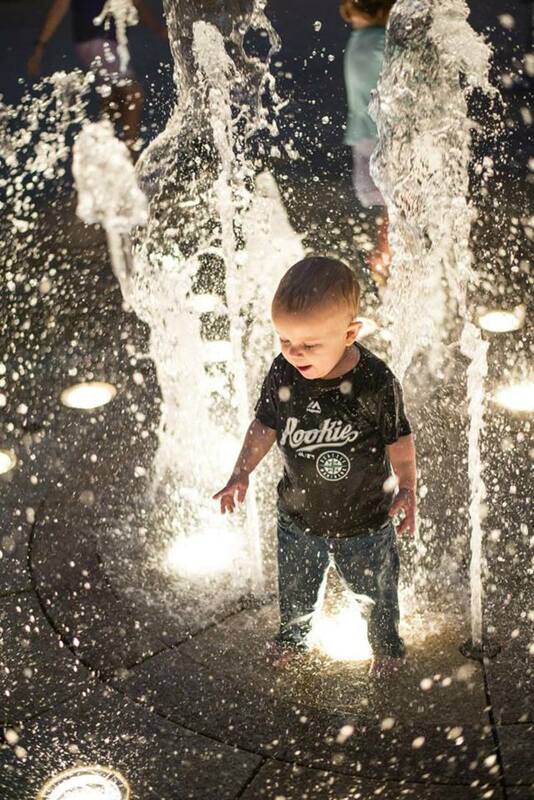 It turns out there are a lot more splash pads in Utah than you might think. Do you think a splash pad is a super easy way to keep the kids entertained on a hot summer day? Nah...I'd rather stay at home and enjoy the air conditioning. This is a list of museums that aren't in the Salt Lake area. 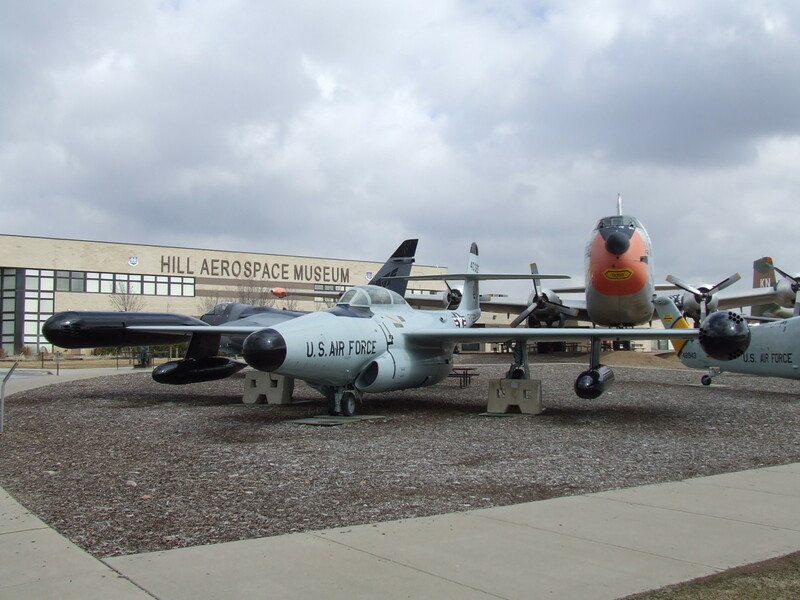 The Salt Lake area museums will be included in the "What to do in Salt Lake" category. 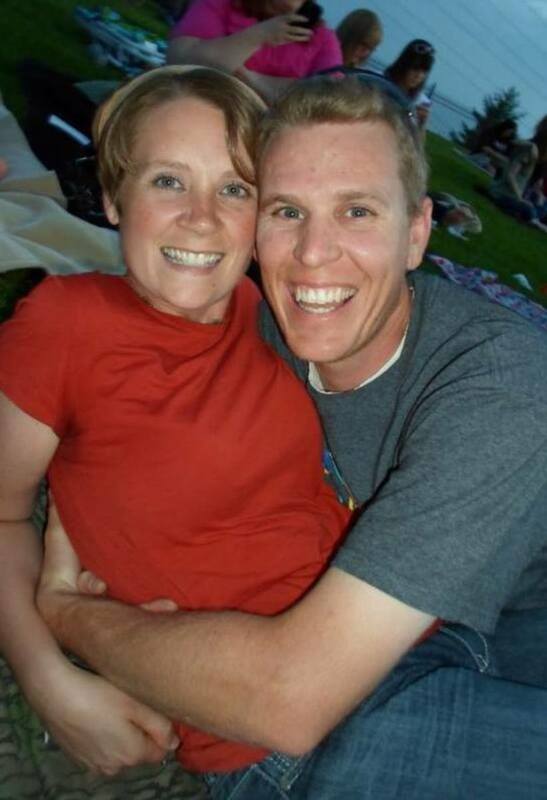 For a more extensive list of museums in Utah, go to this website. Which museum is the coolest? 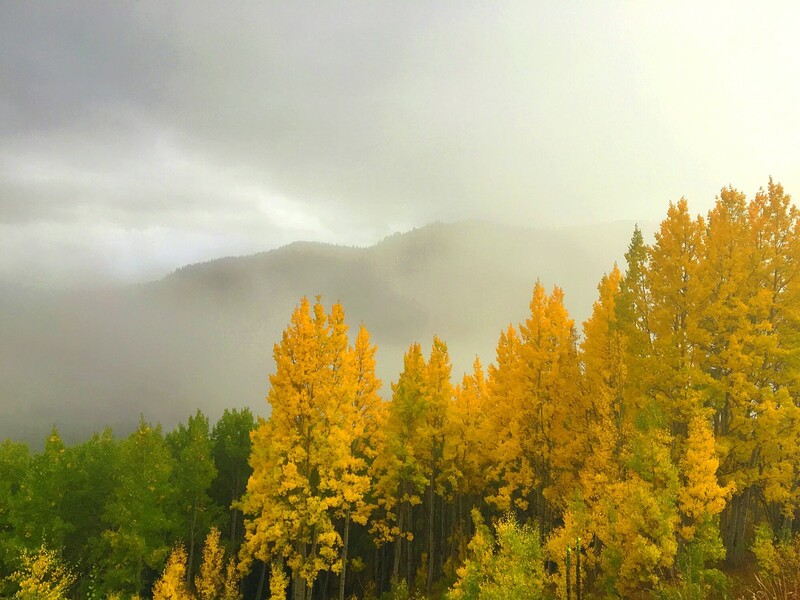 If you don't have time to venture out away from the city, you might as well take advantage of some of the great things that Salt Lake City has to offer. You won't be disappointed! 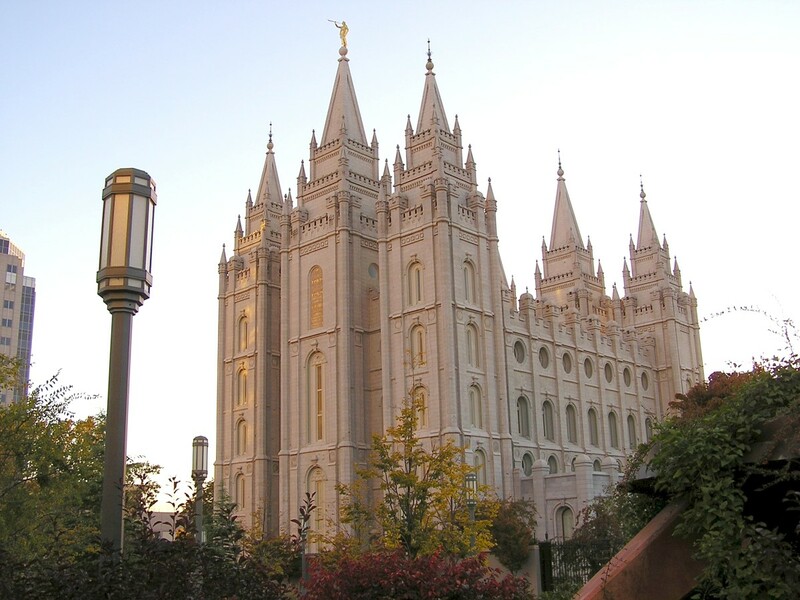 You have a free day to spend in Salt Lake! What are you going to do? Ready...GO!!! 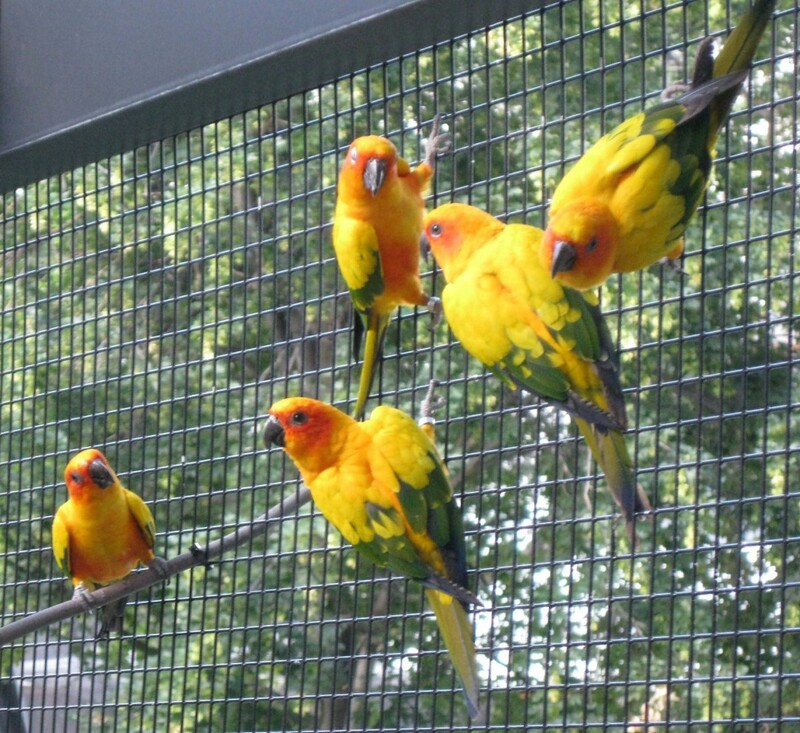 I have fond memories of visiting the Hogle Zoo and the Tracy Aviary when I would visit Utah as a child. It turns out that I never quite grew up, and I still like to hang out with the animals from time to time. You're missing out if you haven't checked out the unique creatures at these fun places. 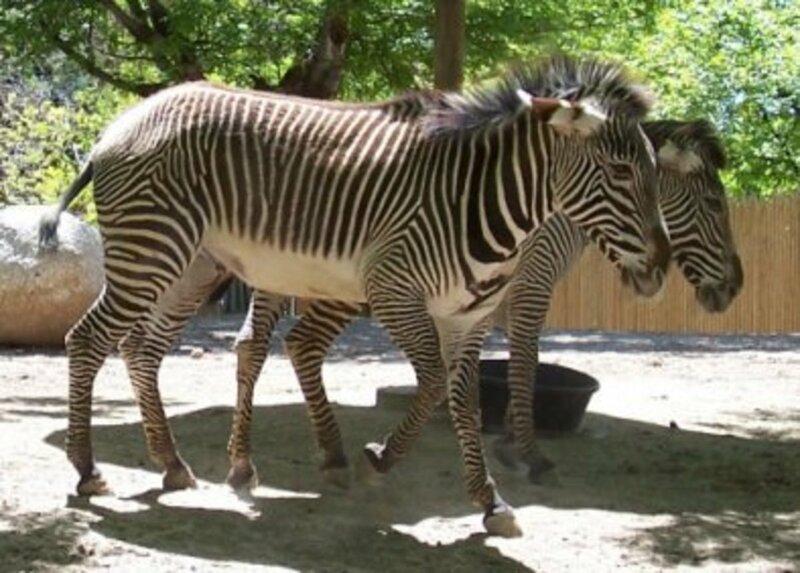 Where is the most fun place to see the animals? If you are a sports fan, Utah isn't going to let you down. 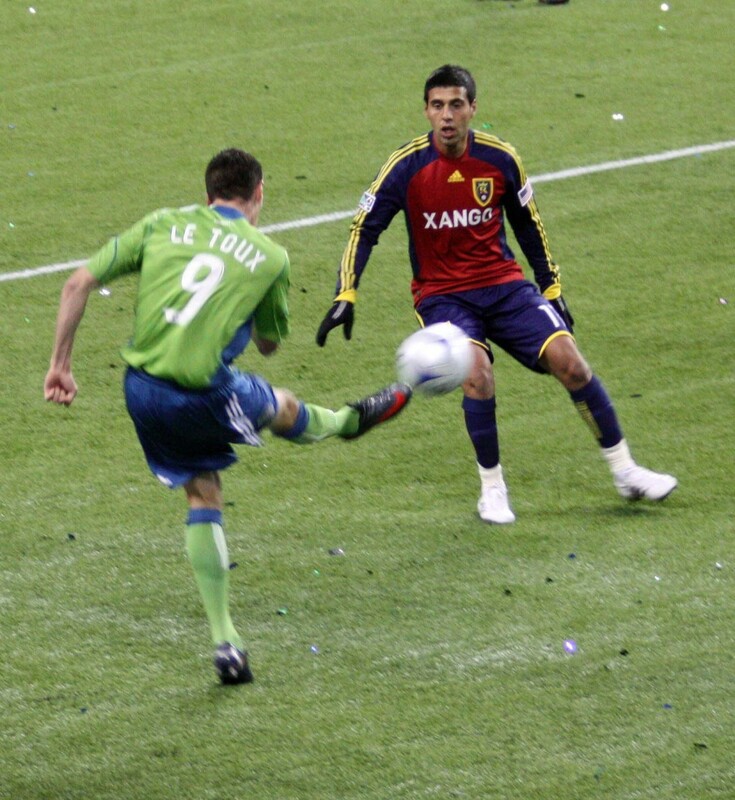 There are several different professional sports teams that you can watch while you're in town. Which is your favorite team to watch? Thanks for your suggestion. There are just way too many cool things in Utah for me to mention all of them so I really appreciate additional suggestions in the comments. yiu missed the Fieldhouse Museum in Vernal. 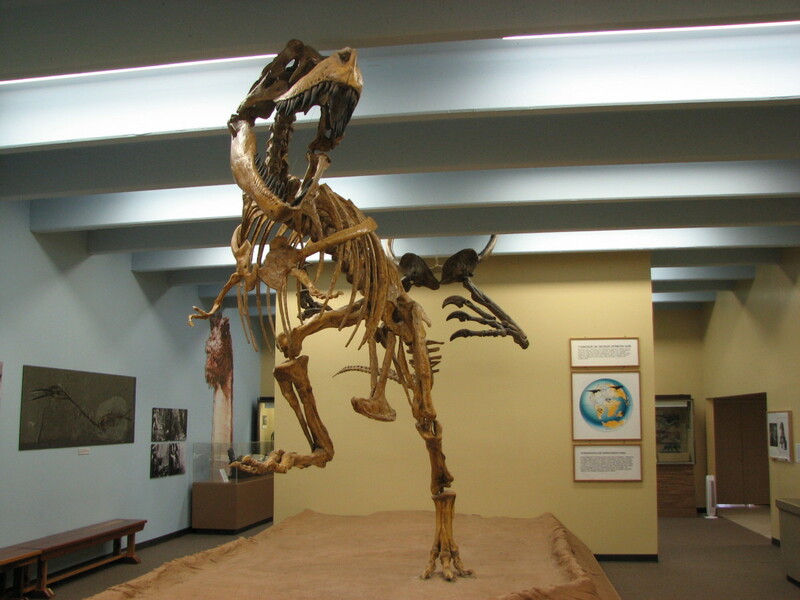 It's a great introduction to Dinosaur National Monument just outside of Jensen, UT. You should come check it out. It's a great place to visit! This is such a nice hub, I've always wanted to go visit my family in Utah! Northern Utah has some nice places, but Southern Utah has the best places. I recommend southern Utah much more than northern Utah. Wish it was better represented in this list and unbiased. Very nice! I hiked Jack's Peak in SLC last fall and now I've got a whole list of other things to try. Thanks! Thanks for pointing that out for me. I really appreciate it! Great List! Thank you for putting this together. Just noticed one error, on the Narrows hike, it is in Zion National Park, not Zion's National Park. A lot of folks in northern Utah make that mistake. Probably because of Zion's First National Bank. 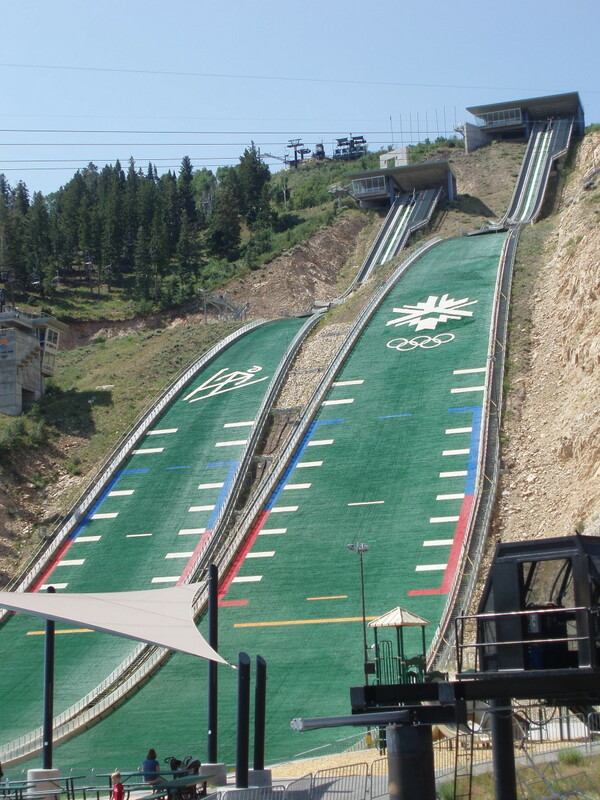 You should add Snow Basin to your Utah ski resorts list - it did host a portion of the Olympics afterall! Huge mountain, absolutely incredible skiing... and it boasts new five-star lodges. Its our second favorite place ski in the world, right behind Alta! Thanks and great article! I included a link that has all the ski resorts, and initially I included all of them, but my list was getting too long, and I didn't want to overwhelm people. 2. 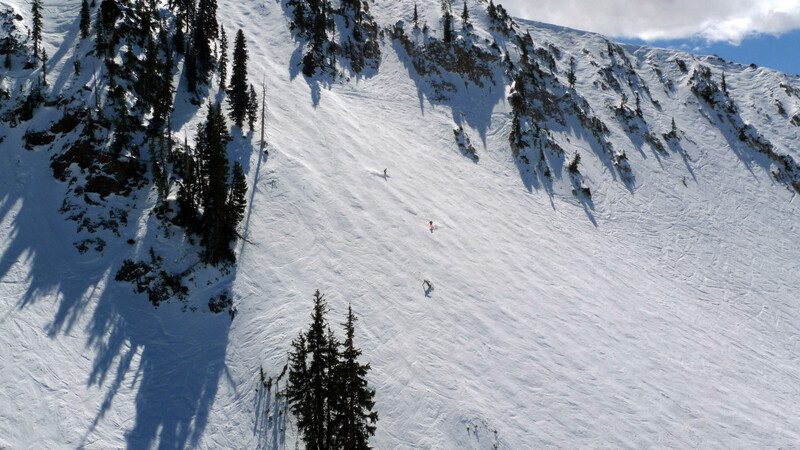 Can you list all the ski resorts? You are missing Snow Basing and Nordic Valley that I know of. 3. Would love to see more stuff from the Davis/Weber area. 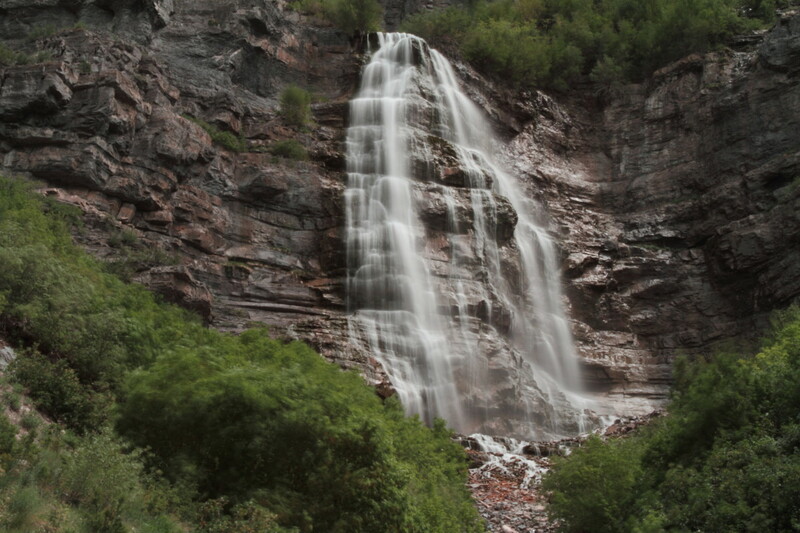 Waterfall Canyon is a good hike, as well as Adams Canyon. Both have waterfalls to see. 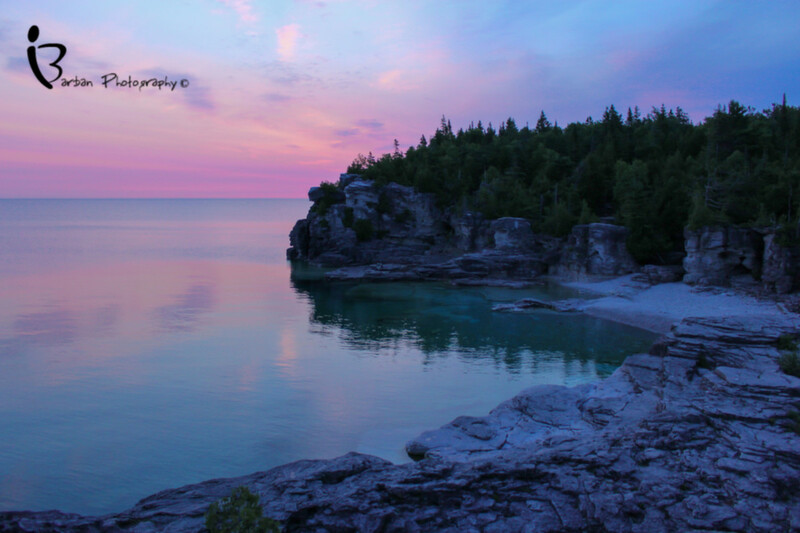 Malans Basin is a good hike that goes over the top of Waterfall canyon and you can access Malans peak from there. Great information here. Thanks for sharing and linking to our list of 60 splash pads! There are buttons to pin this/ post it on other social media at the top of the hub. I'm honored that you want to share it. Thanks! Could you make a link so this could be pinned. Or other social media. If its there already please let me know!!! Thanks for your input! It was so hard to narrow this list down. I wish I could have included everything. 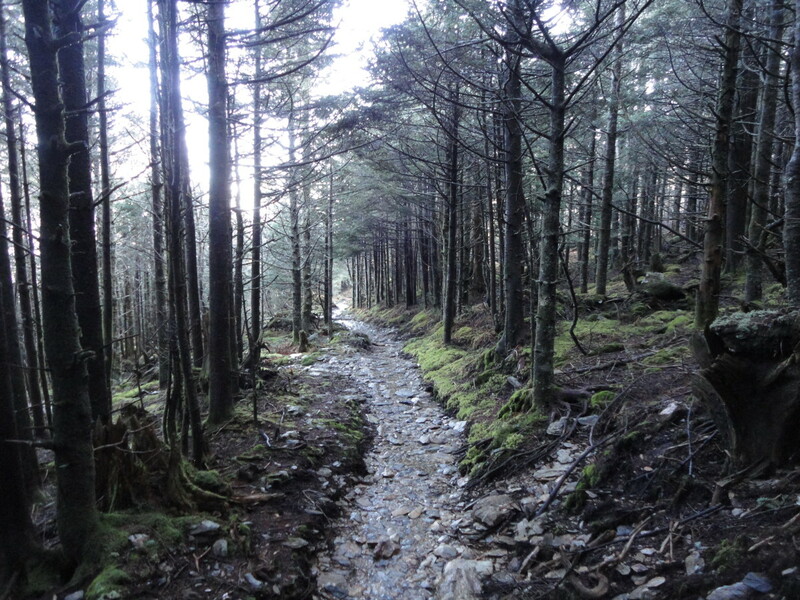 Hopefully other readers will see your comment and know to go hike Bald Mountain now. Thanks again! There's so many hikes in the uintahs too, bald mountain being one of my favorites. On zip lining you missed the one at Canyons Resort. It definitely is currently the best and I have done all of them! Sundance also has one opening this year. Becca, this is an awesome collection of stuff to do. I have lived in Utah 40 years and I only knew of a few of these things. Technically I have only done a few of these, i have heard of more just not experienced them all. U forgot to mention the Golden Spike in Northern Utah. Bridal veil falls is a perfect family activity, there is even a paved bike and walking path making it great for families with little kids. So many fun things on your list. Time to get adventuring! 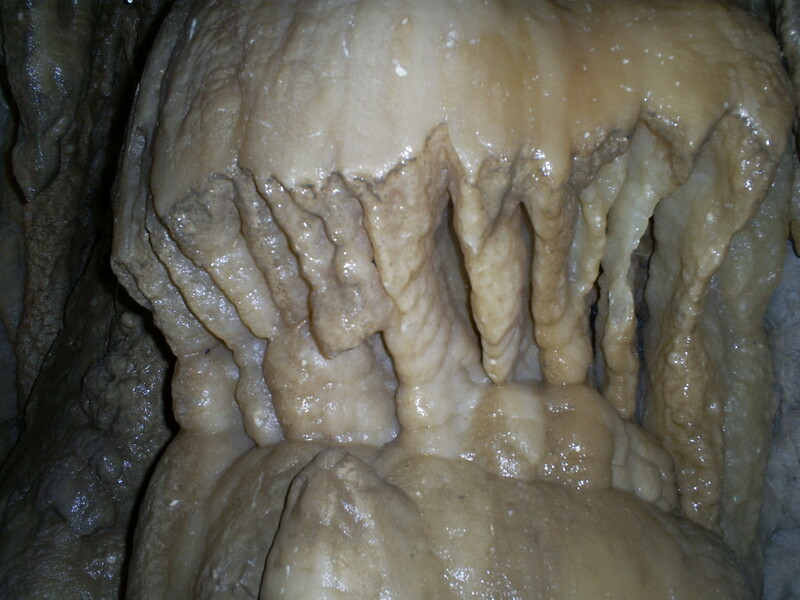 Minnetonka caves above bear lake are a lot of fun too, although they are technically in Idaho. It is a good family value that most people can access if they can handle going up and down 400 steps, plus a family pass is only twenty bucks. There really are so many fun things to do here, particularly if you're into adventuring outdoors. You should definitely come check it out! Never been to Utah, looks like I have 140 things to get done there! Great read!